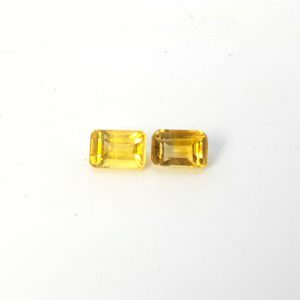 These beautiful little topaz stones make perfect accents when you are looking for a diamond style look. 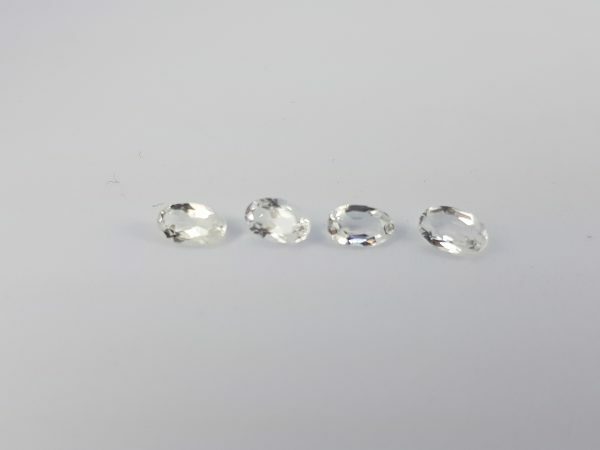 They glitter and sparkle and have been well cut in an oval style to be easily mounted into jewellery. 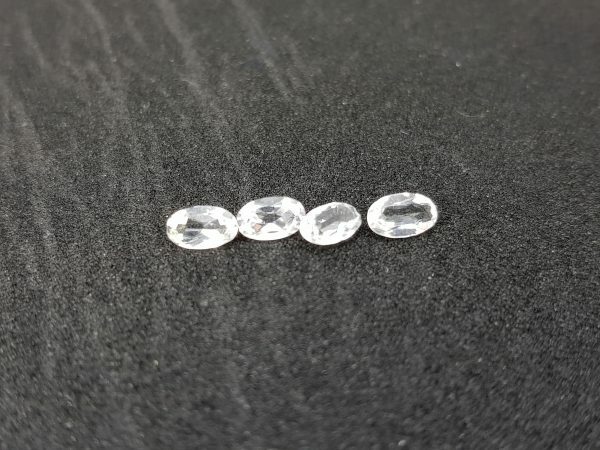 You will get 2.0 carats which is approximately 8 stones and they are priced to move! 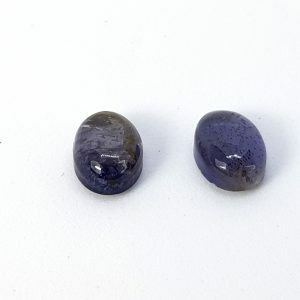 Note The Very Facets That Create The Beautiful Sparkle In A Gemstone May Create Optical Illusion White Or Dark/Black Spots And Areas, Or Uneven Coloring When A Gemstone Is Photographed. Single Dimension Photographs Can Not Accurately Display The True Beauty And Life In A Gemstone. Gemstones Must Be Seen In Person To Be Appreciated. Note: Be Sure To Select The Right Gemstone/Diamond By Millimeter Size Only. Selecting Your Gemstone/Diamond By Carat Weight Is Not Accurate.